Traditional Indian e retailer Myntra is being given a run for its money by Club Factory. Traditional Indian e retailer Myntra is being given a run for its money by a new entrant, Club Factory. 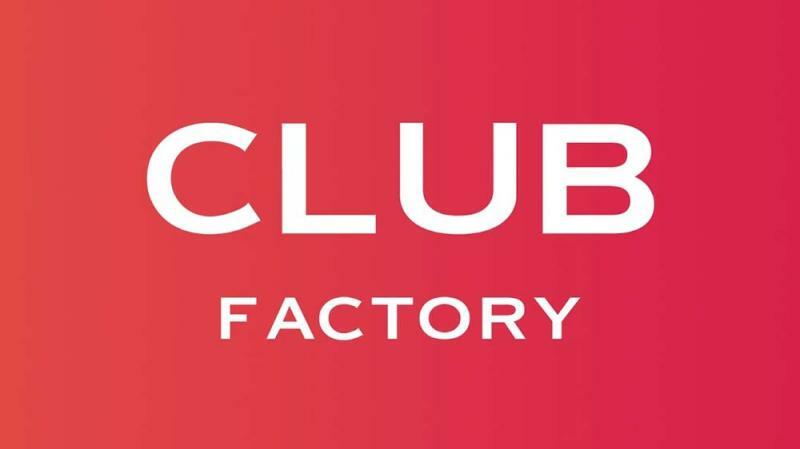 Co founded by Aaron Jialun Li and Vincent Lou who are graduates of the Stanford University, Club Factory was first launched in 2014. India has always been a growing market for online shopping and the Chinese company has successfully tapped into it. Cub Factory holds over 31% of the market share compared with an estimated 33% by Myntra. According to Kalagato, the app was installed on 12% of all smartphones in India. The company owns its growth to unconventional marketing tools like using social media infulencers to advertise. The app uses platforms like Facebook and Instagram to promote itself. In mid 2018, Club Factory went all out by getting Ranveer Singh and Manushi Chhillar on board to shoot for an ad series. The e commerce platform claims to have 40 million users today due to its direct reach to the youth. With its quality products and affordable prices, Club Factory has made itsela well known brand in India. The company boasts of having its largest market in India and caters to over 26,000 pin codes. It aims to localise its products in India and involve Indian sellers to the foray. 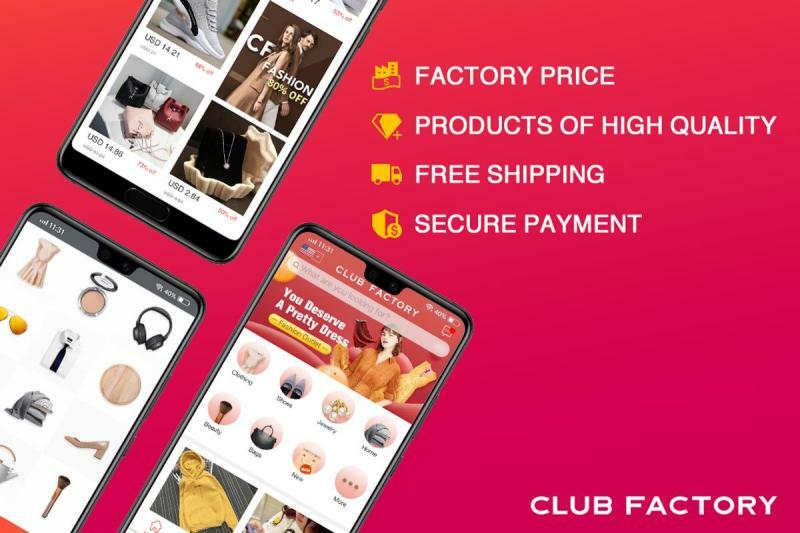 Club Factory delivers over 25,000 orders in a day, ahead of its competitors like Shein and AliExpress. The company has already raised red flags by delivering parcels over 15 kgs for the mere price of 3,000. Indian police plans to crackdown this practice soon. Also, users have reservations for using Chinese brands because they can change their policy at anytime. Despite this, Club Factory is currently the second largest e commerce platform in India and might as well overtake Myntra soon.